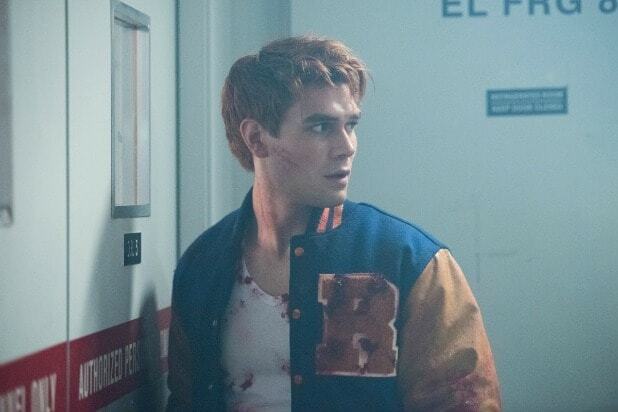 If you love The CW's "Riverdale," then you're probably well aware by now that the teen murder mystery show is based on the long-running "Archie" comic book franchise. If you're not an avid comics reader already, here are the top five books to pick up (you can order them here). 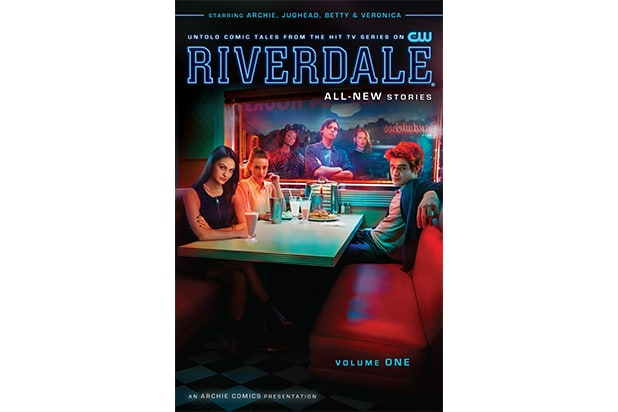 Riverdale Volume 1 This graphic novel takes place in the same universe as The CW series. Written by writers of the show, the stories take place between episodes and expands on the show's universe. Archie Volume 1 Archie's world was revamped a few years ago, leading to fresh interest in the character. Fiona Staples--the artist of the sci-fi epic "Saga"-- and writer Mark Waid teamed up to add comedy and drama to the origin story of Archie and the gang. Afterlife with Archie Volume 1 If you're a fan of "The Walking Dead" comics and want to dip your toes into the world of Riverdale, then this one might be for you. "Riverdale" showrunner Roberto Aguirre-Sacasa and artist Francesco Francavilla add zombies into the Archie universe. Chilling Adventures of Sabrina Volume 1 Since you're a "Riverdale" fan, you've probably heard that there's a new Sabrina the Teenage Witch show in the works from The CW, too. This graphic novel will be the basis for the upcoming spin-off, and is the second Archie horror book from Aguirre-Sacasa. Robert Hack illustrates. The Best of Archie Comics Deluxe Edition If you want to get an overview of the entire history of Archie, go this "Best of" collection. 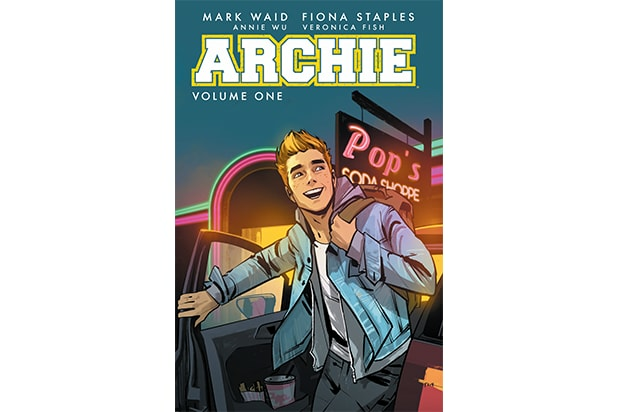 It covers 75 years of stories set in the Archie universe, including classics that help to set up "Riverdale" like the origin of Pop's Choklit Shoppe and the Archie-Betty-Veronica love triangle.